MONTREAL - Quebec is wading into international waters, calling out the Russian government in the case of Greenpeace activists arrested during a protest last month. 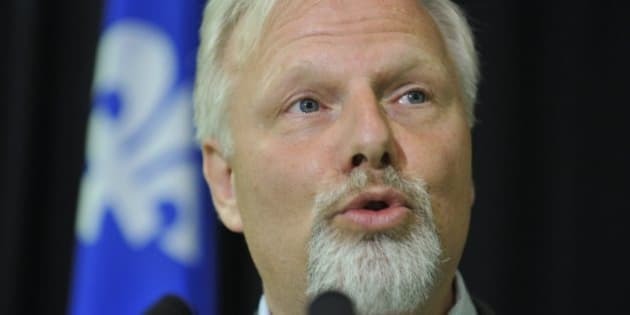 Jean-Francois Lisee, the Parti Quebecois government's minister of international relations, is asking for clemency in the case of a Quebec resident held in Russian prison. Lisee said he's been in contact with Canada's consular services and is putting pressure on the federal government to do more. He said he's hoping to meet with Foreign Affairs Minister John Baird in the coming days. "The legality of the arrest is questionable, and especially the charge of piracy, which carries a possibility of 15 years in prison, is clearly exaggerated," Lisee said in a speech late Saturday at a Montreal vigil for the arrested activists. Paul's mother, who was also at the Montreal protest, has urged the federal government to get more involved in the case.